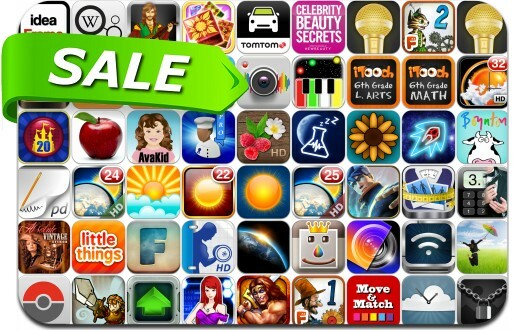 No need to pay full price to get awesome apps, just check out these 53 iPhone and iPad apps that are on sale right now. This app deal alert includes Spiral Episode 1, Gradgram, Little Things, Fitness Buddy, eWeather, Venice Mystery, Hyperlight, Phone Drive, Fluke, Silversword, Arrows XD, Nameless: the Hackers RPG, PaperDesk Pro, Safety Photo+Video and many others. Levitagram – Levitation Photography for Dummies!